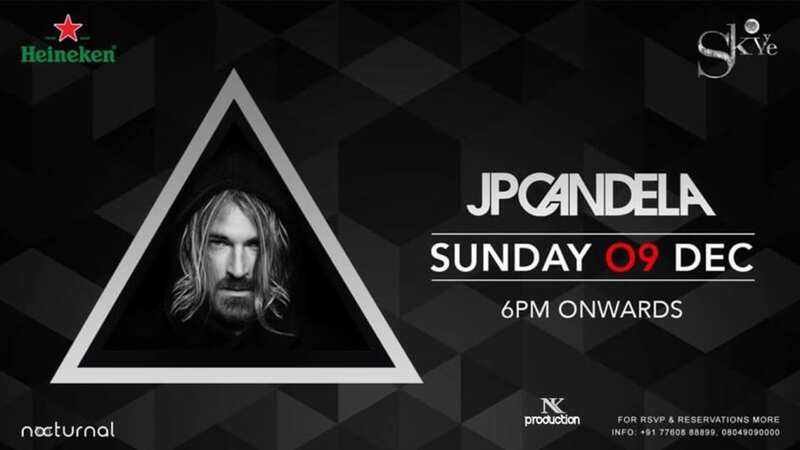 Catch the Ibiza's King the Legendary DJ | Producer JP Candela Live this Sunday 9th December at Skyye UB City for a Special Sundowner 6PM Onwards, Don't miss it, because like this artist coming very less to our city so come with all group and enjoy it. 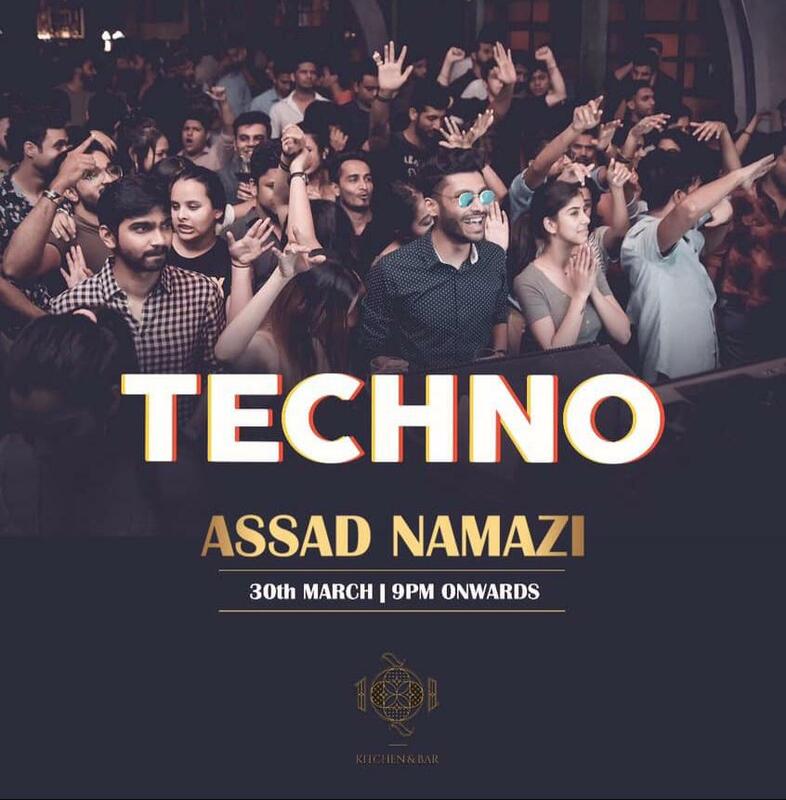 And you will not regret because this is the artist who Played with David Guetta our favourite so don't miss and make this Sunday bigger! The entry closes at 8:00 PM. Cover charges will be applicable for couples post that as per venue’s discretion. Special Details: Event starts at 6:00 PM. Cover charge is applicable for couples post 8:00 PM as per venue’s discretion.